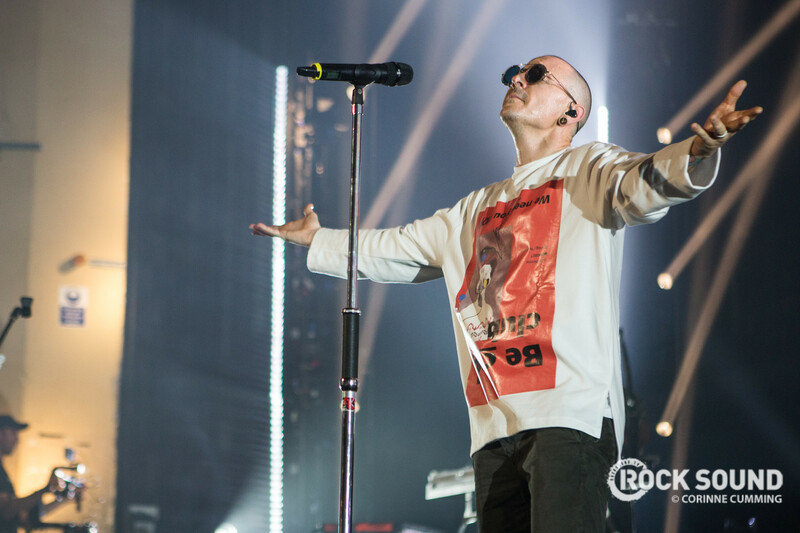 To celebrate the 42nd birthday of Linkin Park's Chester Bennington, the brilliant and devoted Linkin Park Live posted a link to 8 previously unreleased demos. The tracks that were released appear to have been the bare bones of Chester's solo album, some of which would appear on Dead By Sunrise's 'Out Of Ashes'. SO, here is your comprehensive guide to each of them. A dreamy acoustic introduction bleeds into a gut busting chorus all held together by Chester's powerful croon. A real scream-from-the-top-of-a-mountain moment. Harking back to the mid 90's with splatterings of grunge and alt rock, this shows off a completely different side to Chester's influences and vocal capabilities. Bubbling synths, gorgeously immersive lyrics and a hell of an addictively gruff hook. This really has it all. Pumping bass and industrial guitar licks make this a devilishly twisted footstomper of a jam. Now, THIS is some serious mosh-pit fuel. Punk-rock fury goes toe-to-toe with nu-metal sensability to devestatingly rampant effect. 80's inspired synths melt over electronic drums and an emotional vocal to create an intoxicating and heartbreaking epic. A cover of a Misfits classic and one which Chester used to bring Dead By Sunrise shows to a close with, this is the perfect blending of old and new school. Tissues at the ready, this one is a real tearjerker. Simmering, beautiful, passionate and haunting all in equal measure, this is the sound of Chester Bennington pouring his heart in the most gorgeous manner.